From Narendra Modi and Rahul Gandhi to Tipu Sultan and Shehla Rashid, not many escaped fake news propaganda of 2018. ThePrint brings you some the year’s best. 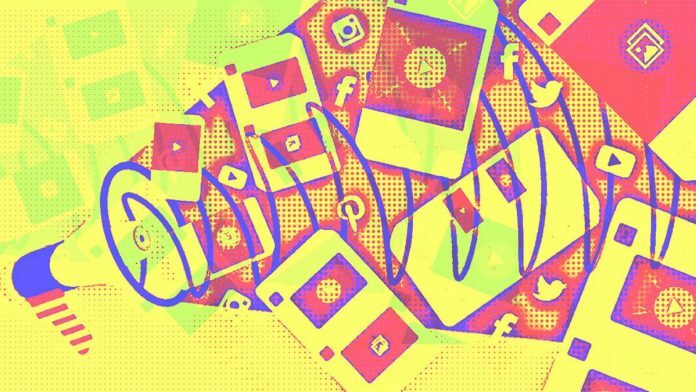 New Delhi: There had been a continuous flow of fake news on social media in 2018, the year preceding the Lok Sabha elections. Politicians, activists, leaders and even a few journalists — irrespective of their ideological leanings — have shared fake news on Twitter and Facebook throughout the year. In August, Kerala witnessed one of its worst floods since 1924. Images of RSS workers helping the flood victims were widely shared on Twitter. People started shaming the Left government in the state saying the RSS is working harder to provide relief to the flood victims in a state that has seen killings of its members due to political violence. However, the pictures, although of RSS workers, were not from Kerala. A report said the pictures of RSS workers helping out the victims are from August 2017 during the Gujarat floods.